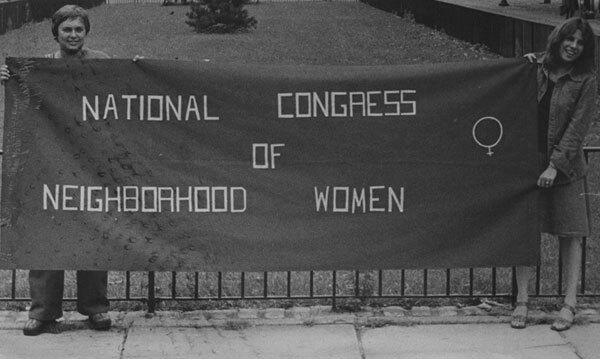 The National Congress of Neighborhood Women has been dedicated for more than 30 years to empower poor and working class women to become community leaders, to give them a voice, and to raise their consciousness of their own power so they would be better able to define and solve problems facing their communities. 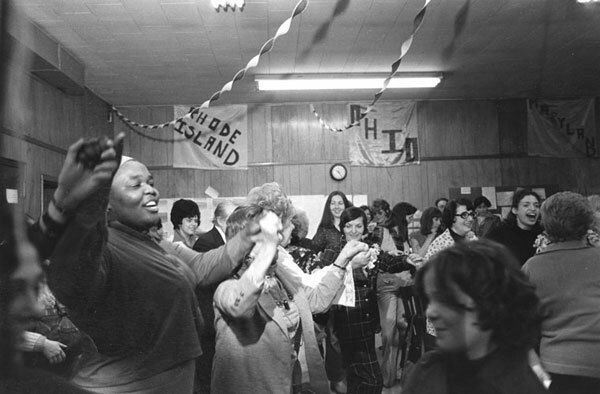 In 1974 after the conference of women neighborhood leaders and community organizers in Washington, DC, it was decided that the office for the National Congress of Neighborhood Women (NCNW) would be located in Williamsburg-Greenpoint, NYC, where it has remained until present. This neighborhood became their testing ground to develop programs that would later be replicated at a national and international level. 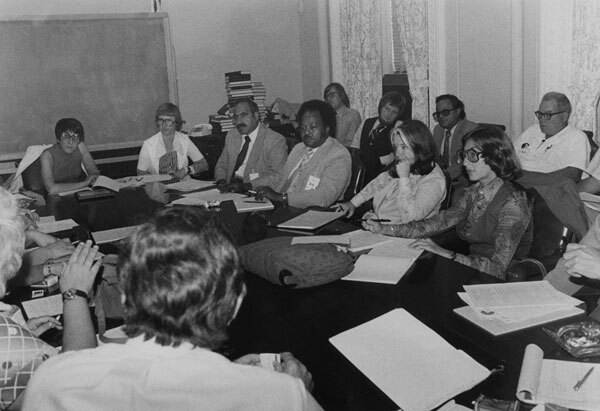 NCNW achieved consultative status at the United Nations in 1985 and helped initiate GROOTS, a global network to support grassroots women’s organizations working across national and regional boundaries, sharing resources, information, and experiences and collectively forging and consolidating a grassroots women’s presence and perspective. 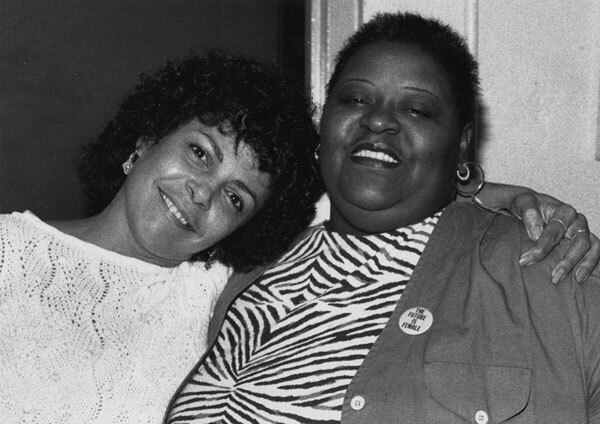 In 1989 NCNW reorganized its operations, decentralized its offices and began to focus on building its national network of affiliates and disseminating its best practices. Neighborhood Women of Williamsburg-Greenpoint (NWWG) became and independent non-profit affiliate of NCNW. 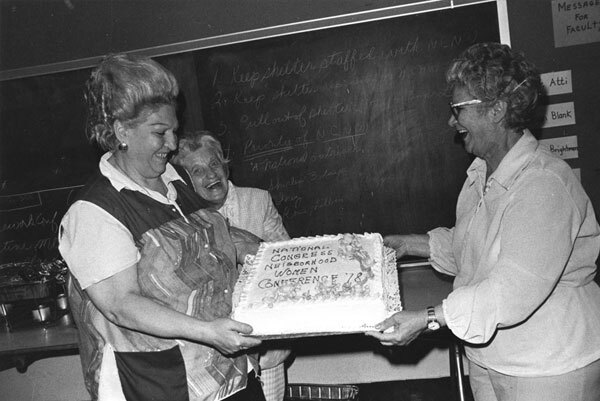 The several programs they run have, throughout the years, demonstrated how neighborhood women could become leaders. 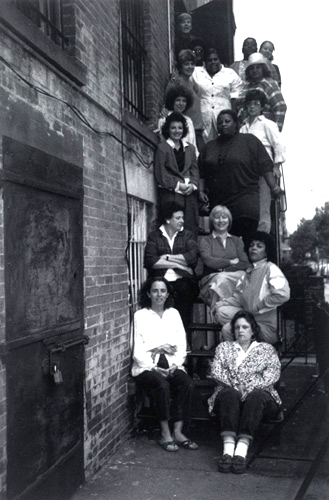 Though their work is visible in the built environment of Williamsburg- Greenpoint, their biggest impact has been in the perception the women had of themselves and the many lives they continue to transform in their communities through their leadership. 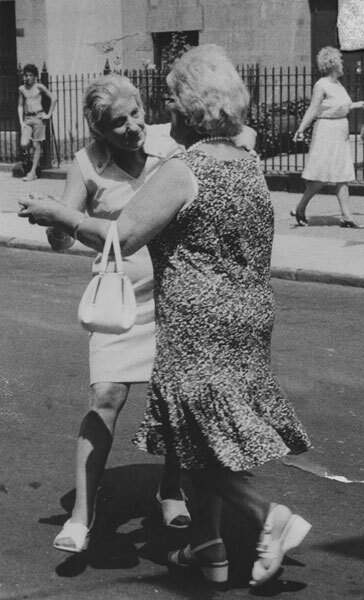 Some of the accomplishments in the Williamsburg-Greenpoint neighborhood include: a day care and senior center, the NW college program, the first battered women’s shelter in New York, a living and learning center and a network of more than 200 grassroots women’s groups across the world. 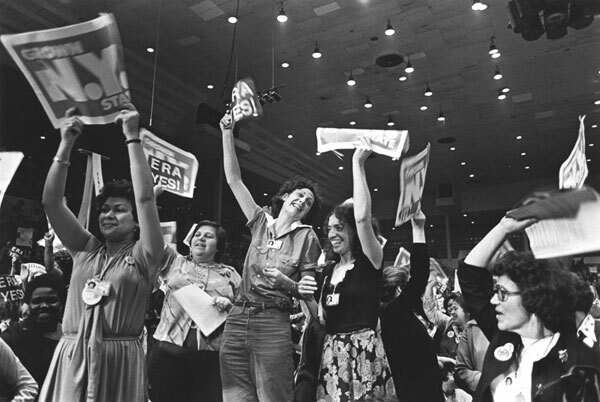 In 1995 NW became the global secretariat for the Huairou Commission, a global membership and partnership coalition that empowers grassroots women’s organizations to enhance their community development practice and to exercise collective political power at the global level. Huairou Commission is also located at the Neighborhood Women Living and Learning Center in Williamsburg, Brooklyn. ‘Our work began to cluster into discernible categories of activity, and we gradually began to see what we had to do to get where we wanted to go. We found ourselves doing program development, education and training, policy and strategy development, organizing, coalition and partnership-building, advocacy, research, leadership development, information collection and dissemination, network building, media relations, and, of course, fundraising. Two themes, introduced by two of NW’s early leaders, provided coherence. 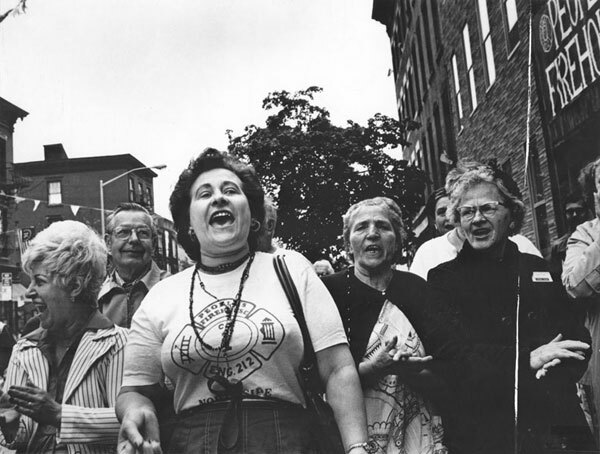 NW’s first Executive Director, Christine Noschese, a Brooklyn born Italian-American feminist filmmaker from a working-class background, passionately espoused the need to dignify the roles and culture of working-class women and to give them recognition and visibility. 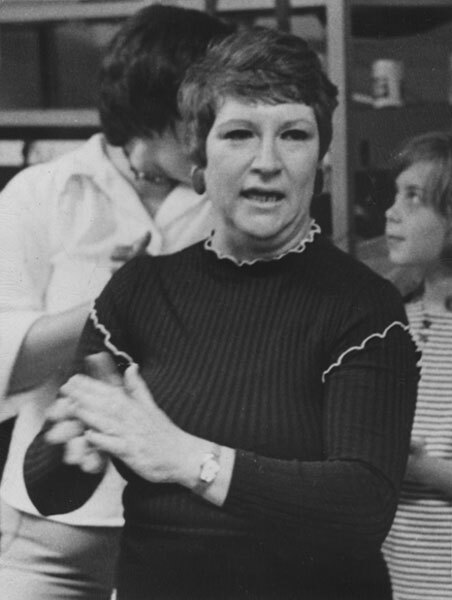 NW’s first board chair, Jan Peterson, a social worker, therapist, and feminist transplanted to New York from a working-class background in Cedarburg, Wisconsin, emphasized the need for a neighborhood women’s version of the women’s movement. 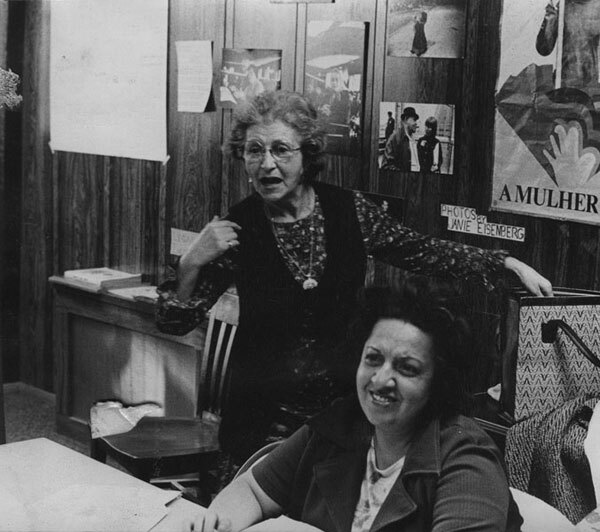 Both on the board and as Director after Christine, she made clear that though neighborhood women needed the consciousness and empowerment offered by the women’s movement to take on new roles and be heard, they would not join it. They perceived it as elitist, anti-male, anti-church, and not fighting their battles. 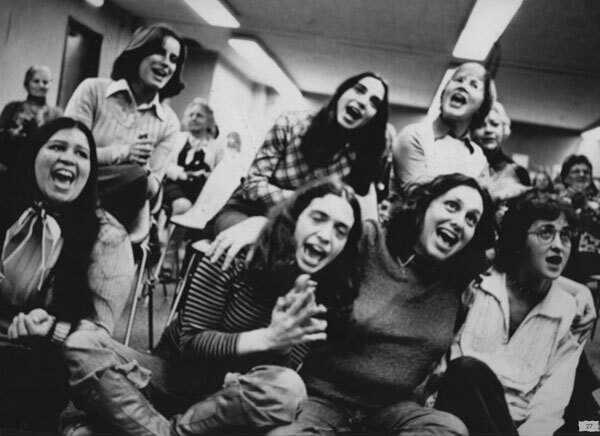 Jan felt they needed their own women’s movement. 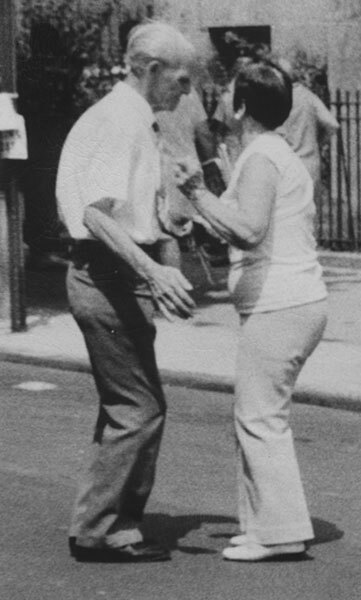 Under Christine’s and Jan’s leadership, NW’s activities translated this theme into programs with a distinctive style that incorporated the colors, sounds, and flavors of the Williamsburg/Greenpoint multicultural community. The emphases in our programs shifted in response to neighborhood reactions and funding realities, but the themes remained despite changing staffs, boards, national advisory groups, and new Directors. They can be summarized as the themes of dignity in diversity, empowerment, and community development, all from a neighborhood women’s perspective. In developing specific programs in our neighborhood laboratory, we were guided by the needs expressed or demonstrated by the women in Williamsburg/Greenpoint. They sat on the board along with professional allies and, later, with representatives of the national network. They also staffed the organization and were the program participants. 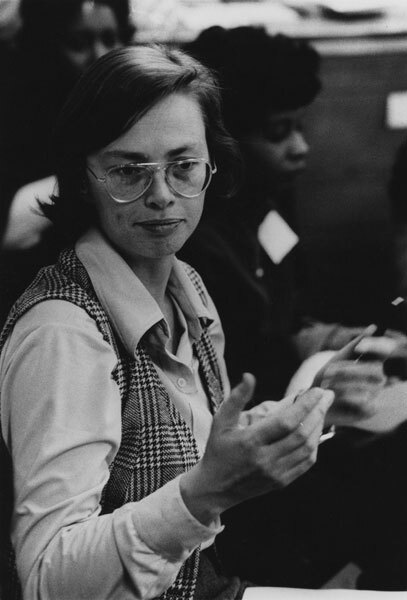 The programs that had a national or international focus grew out of a broad vision of what empowerment required beyond self esteem and being able to name and claim our own experiences and viewpoints: the credibility of a voice that represented many neighborhood women, and an organized way of learning from and helping each other. Local, national, and international work developed together, but funding was almost exclusively for local programs. Inevitably, local programs dominated our work.